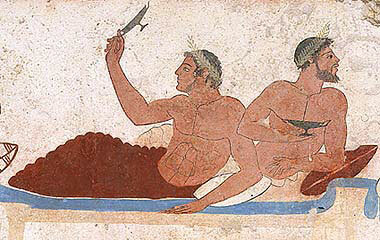 Fossils in Ancient Greek Art. How to vacuum the cat. The History of the OK Button.